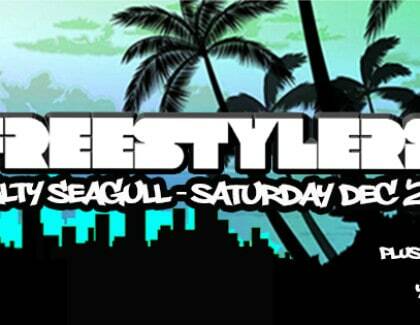 Cybergroove are specialists with dance music events. 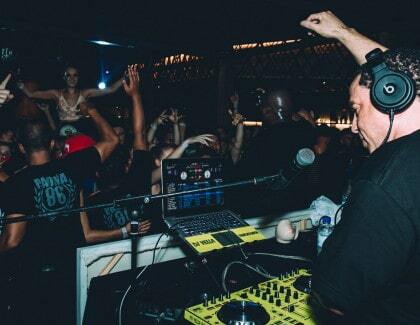 Check out some of our most recent pumping parties. 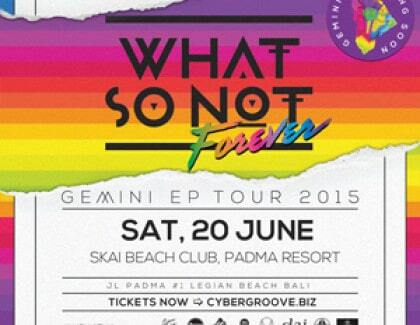 For the very first time in Bali the original party starters of all things broken.. 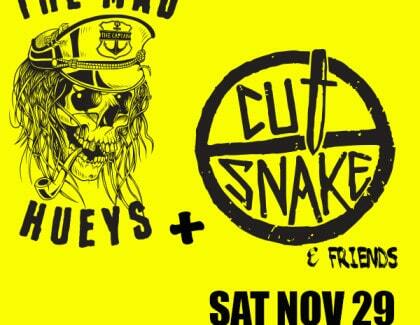 The Mad Hueys featuring Cut Snake & friends. 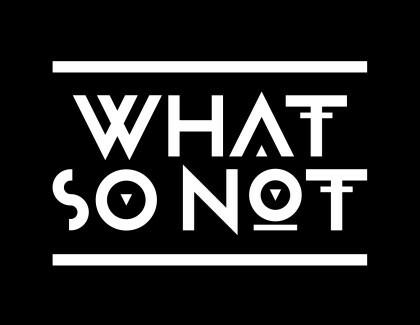 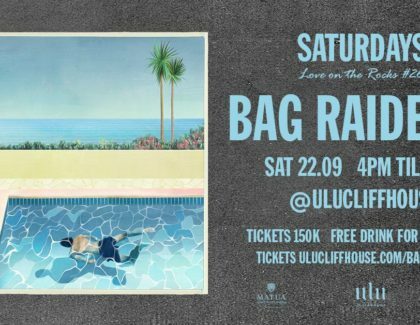 Saturday November 29 Bali Are y..
What So Not Debut’s in Bali. 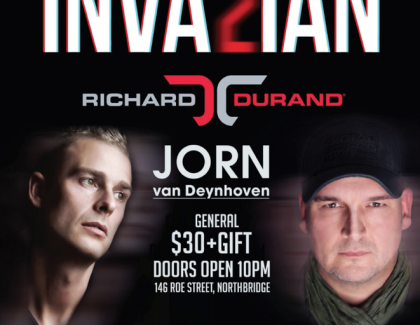 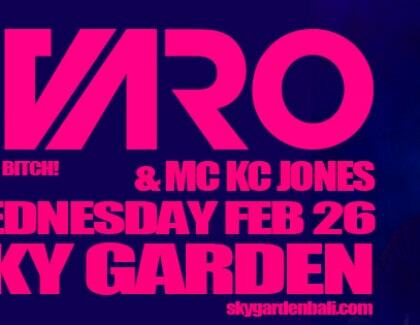 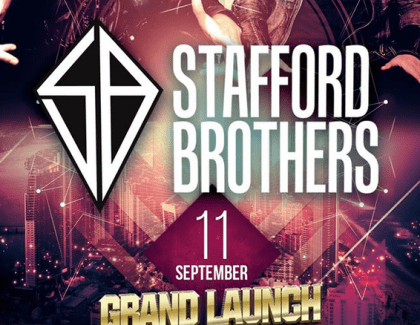 Next project up for Cybergroove Entertainment after a relentless touring schedul..
Our favourite duo from down under have been booked for the grand opening of Capr..
Wednesday Feb 26 Sky Garden Bali Doors Open 9pm FDC 100k includes first drink/s ..